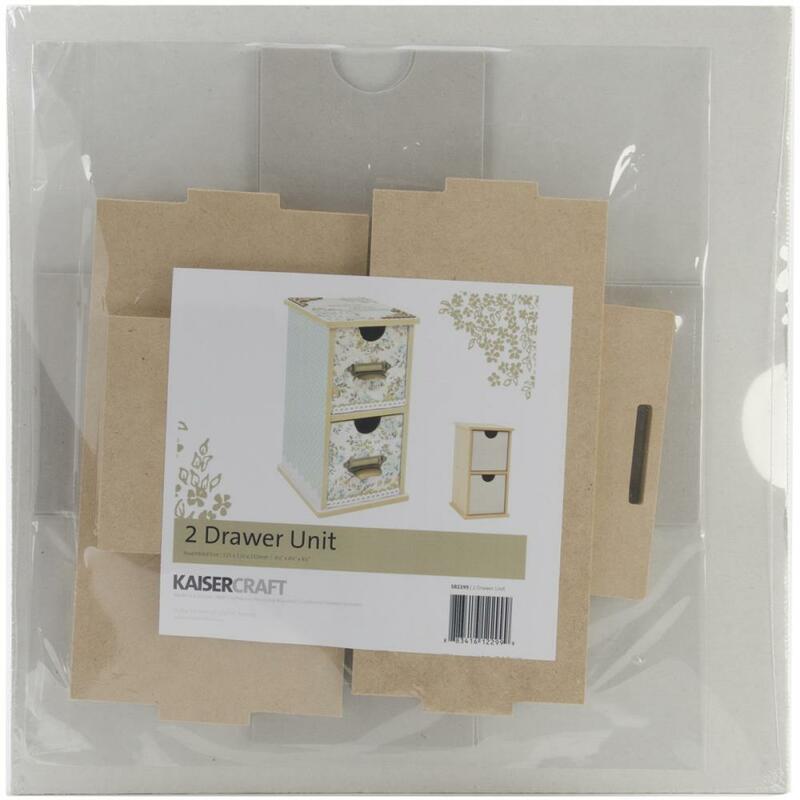 KAISERCRAFT-Beyond The Page MDF Drawer Unit. Create something beautiful to accessorize your home or office! Give this beautifully designed drawer unit your own unique look! 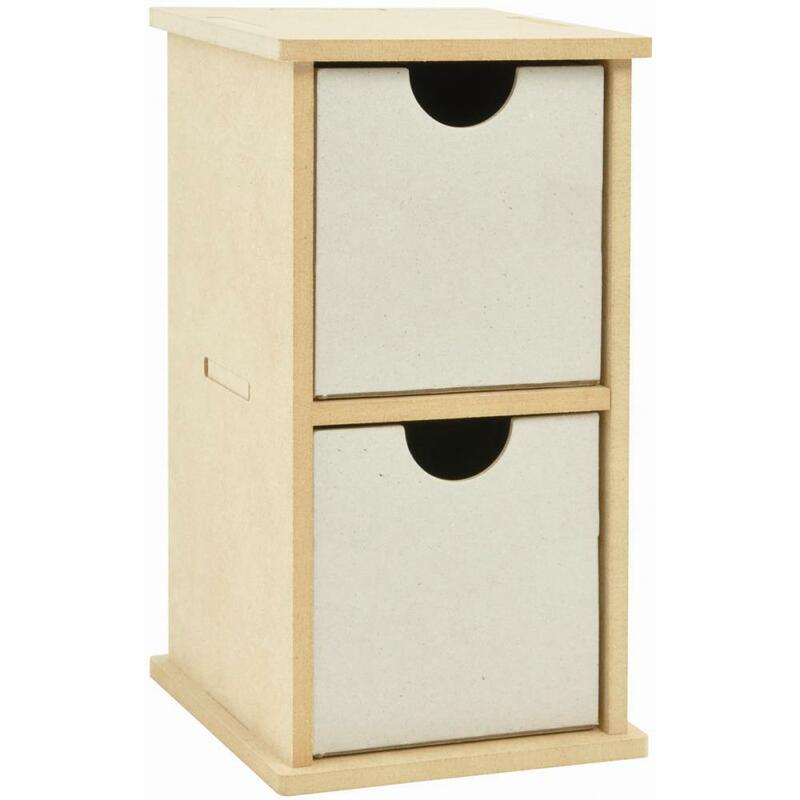 This package contains one 4-3/4x4-1/2x8-1/4 inch drawer unit made of MDF craftwood. Assembly required.